Jermain Defoe believes he can see why defenders do not relish going up against Rangers team-mate Alfredo Morelos. Gers boss Steven Gerrard chose to start both Morelos and Defoe in Saturday's Scottish Premiership fixture at home against St Mirren. 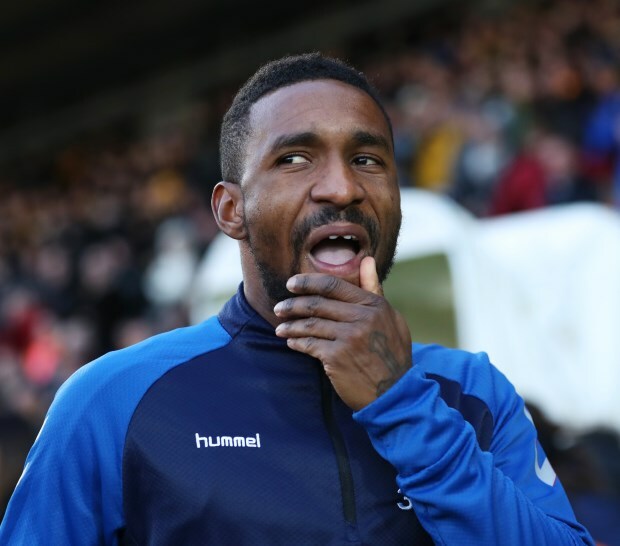 There have been question marks over whether the two strikers can play together, but the pair were on the pitch for 83 minutes in the comfortable 4-0 win over St Mirren, in which Defoe netted from the penalty spot. The veteran striker has had the chance to take an up close look at Morelos, rated by some as the Premiership's top striker, and believes he has seen why defenders so fear the Colombian. "It’s good playing with Alfredo, he is so sharp, he is aggressive and I can see why he has scored a lot of goals", Defoe told Rangers TV. "I can imagine a lot of defenders hate playing against him, he is relentless, he is always running. "I was exactly the same at 22, when you are that age you are just hungry to score goals, which is a good sign. "Hopefully this season we can cause a lot of defenders problems", he added. Morelos is the top scorer in the Premiership this season, having struck 13 times in 1,736 minutes of top flight football. The Colombian has attracted interest from a number of clubs over the course of the last year, with Rangers rejecting proposals from sides in China and France.